Uncategorized | Namaste. . . 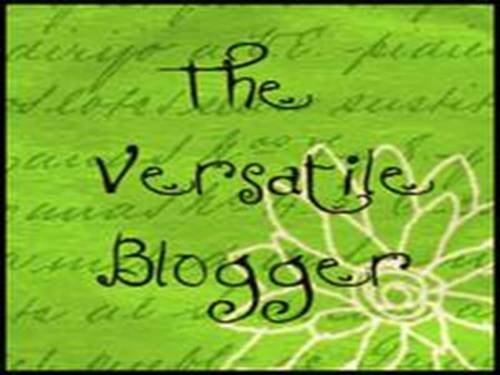 Very honored to be nominated for this award by Zen Soapbox. Great blog with a lot of to offer on the subject of Zen! Wow! 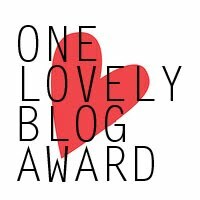 Evidently, I have been nominated to receive the One Lovely Blog Award! 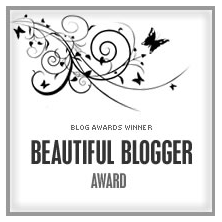 This is by far the most prestigious award I have ever won for the work I have been doing on my blog for a little less than a year now. 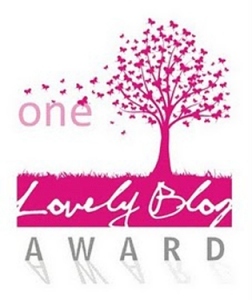 It also happens to be the only award I have won–but I am absolutely thrilled to accept it! 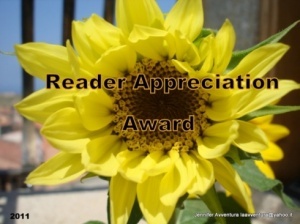 Thank you to Yulia at Transition to Balance (http://transition2balance.wordpress.com/) for nominating me!